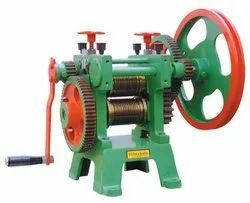 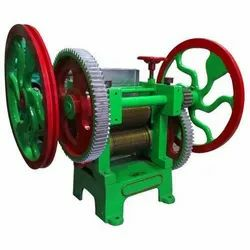 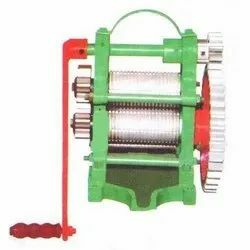 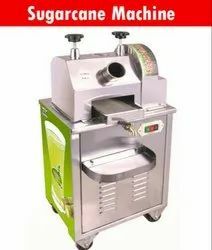 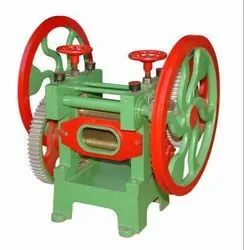 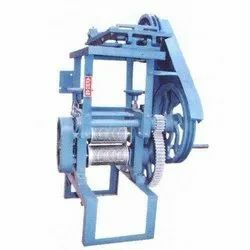 Manufacturer of a wide range of products which include sugarcane machine, motorized sugarcane machine, hand operated sugarcane machine and automatic sugarcane machine. 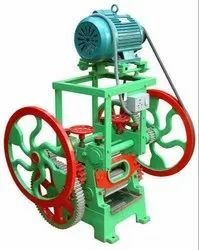 Runs on 0.5 HP single phase electric motor which is inbuilt. 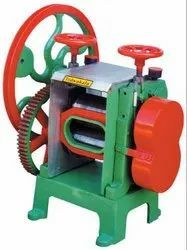 3 Food-grade stainless steel rollers of SS316.